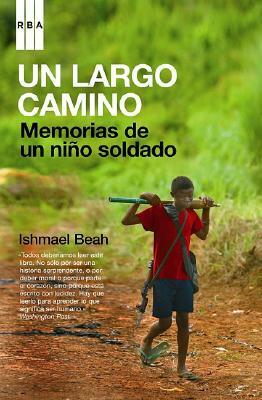 In A Long Way Gone, Beah, now twenty-five years old, tells a riveting story: how at the age of twelve, he fled attacking rebels and wandered a land rendered unrecognizable by violence. By thirteen, he'd been picked up by the government army, and Beah, at heart a gentle boy, found that he was capable of truly terrible acts. This is how wars are fought now: by children, hopped-up on drugs and wielding AK-47s. Children have become soldiers of choice. In the more than fifty conflicts going on worldwide, it is estimated that there are some 300,000 child-soldiers. Ishmael Beah used to be one of them. What is war like through the eyes of a child soldier? How does one become a killer? How does one stop? Child soldiers have been profiled by journalists, and novelists have struggled to imagine their lives. But until now, there has not been a first-person account from someone who came through this hell and survived.